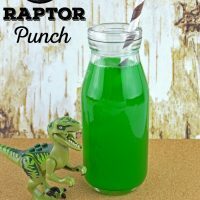 If you plan on hosting a fun Dinosaur party or even a Jurassic World themed party this Jurassic World Inspired Raptor Punch will make the perfect addition! Kids love sweet and colorful drinks so this is sure to be a hit. 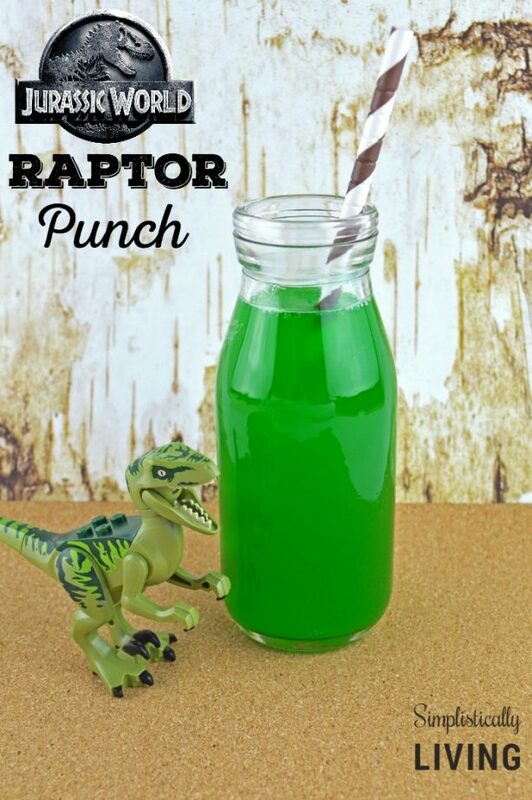 The best part is, this raptor punch only requires 4 ingredients so it can be made in large quantities for cheap! #Winning! This punch is fruity and delicious. Since you are using sprite instead of club soda (lots of punches use it) you truly don’t need any additional sugar. Exciting, right? Now this recipe is for a small batch and will make about 6 servings. If you want to make a larger batch just double the recipe. You can also customize this recipe to your liking. In the end you will end up with a sweet yet citrusy taste! Enjoy! 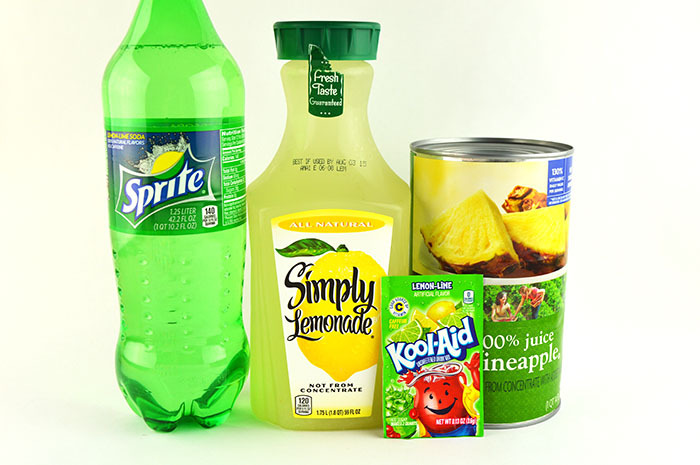 Note: Since the time this recipe was posted, they stopped selling the Lemon-Lime Kool-Aid Drink Mix in stores. 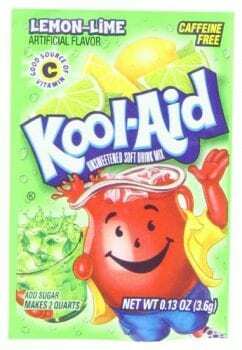 You can find it on Amazon or opt to use a different Kool-Aid packet it just may have a different taste. Simply, combine all ingredients into a large bowl or pitcher and stir well. Serve cold or on the rocks. 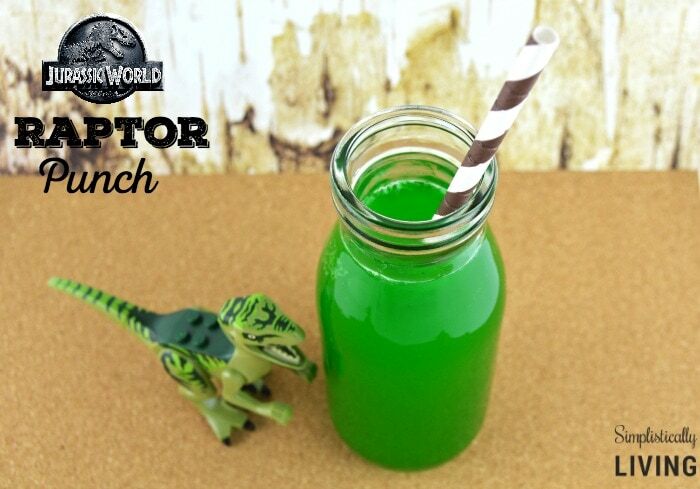 Looking for more amazing Jurassic World inspired crafts and recipes? 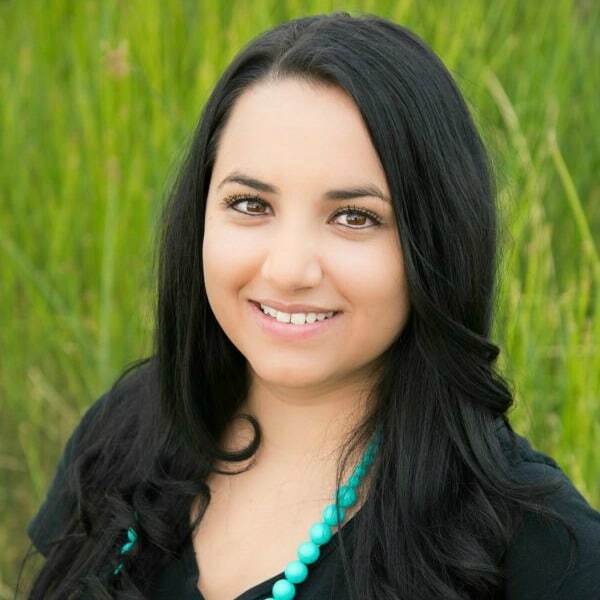 Check out more below! Jurassic World Inspired Indominus Rex Cocktail– my personal favorite! Combine all ingredients into a large bowl or pitcher and stir well. Have you tried it without the soda. We don’t let me kids have soda but I can’t find any recipes without. Any ideas? I haven't but I would think you could substitute the Sprite for sparkling flavored water? I cannot find lemon lime kool aid at any store near me! Is there a substitute for this punch? I also looked for lemon lime Hawaiian punch, but came to a dead end. Online I would end paying ridiculous amounts of money for like 30 some packets lol. Help! That is so strange! You can always use Sprite and use neon green food coloring to dye it but it won't taste the same as the lemon lime kool aid. Hi! I am having a party of 35 people. 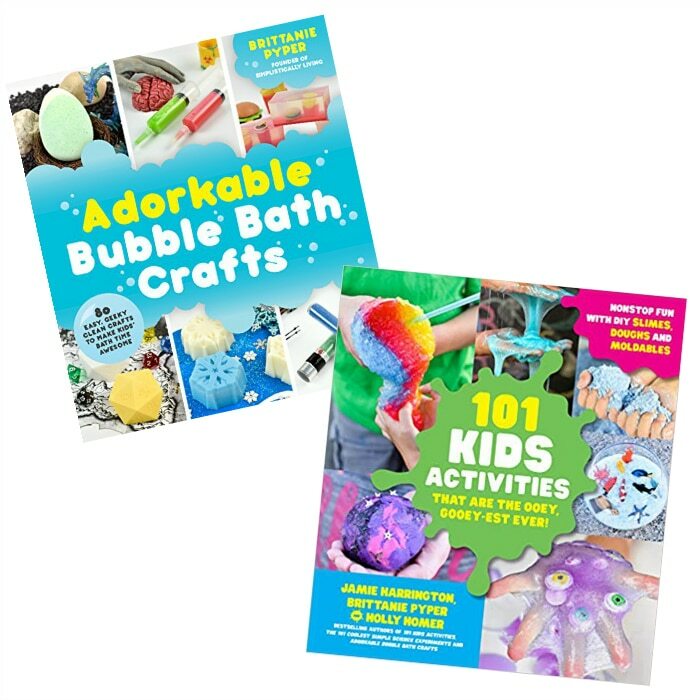 How much do you think I should make. 8x the recipe? Cannot wait to serve this at our dino party! You are so durn creative! 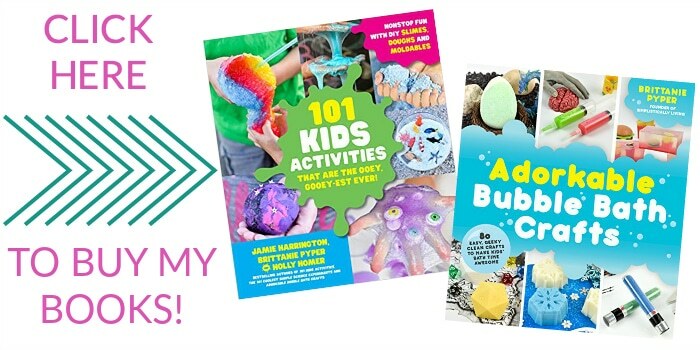 I'll bet your kiddo loved this, too! Thanks so much for taking the time to come by and link up at the #HomeMattersParty - we hope to see you again on Friday! Thanks so much! Yes my 5 year old loved it! I will try to remember to stop by Friday :) Thanks for stopping by!